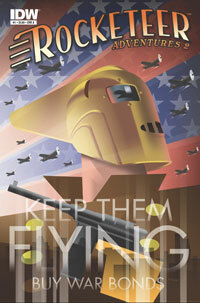 In 2012, Disney announced that they were considering rebooting The Rocketeer. Released back in the 90s, the film was considered a box office flop, but has found a huge cult following since then. Joe Johnston’s film was truly one-of-a-kind, and honestly, looking past the CGI effects, it still olds up pretty well if you watch it today. In fact, you can say that this film helped inspire the Captain America: The First Avenger‘s tones, as both films were period pieces with our protagonists who defended America against the Nazis. 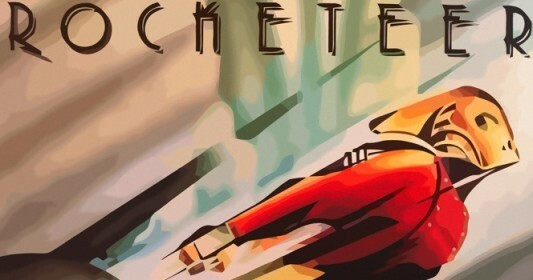 The then-new Disney chief Alan Horn was reportedly more focused on reviving older properties like The Muppets, making The Rocketeer the perfect movie to reboot. And now we are getting word that the studio is finally making progress on the reboot as they have hired Max Winkler and Matt Spicer to pen a “sequel reboot” – they’ll just come up with anything these days – entitled The Rockeeters. 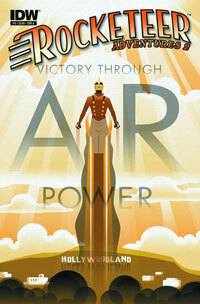 In addition to being a “sequel reboot,” the film will also have a “modern-day” twist. According to the same report, the film will be lead by a black female. More on the story below. 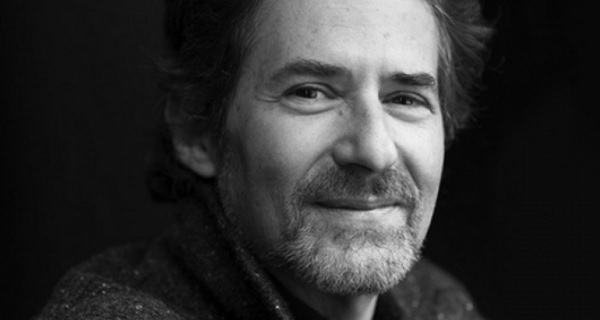 Film composer James Horner, best known for creating the original music scores to some of the biggest motion pictures of all time, died on Monday after a small aircraft he had been piloting crashed about 60 miles north of Santa Barbara, CA. He was 61. 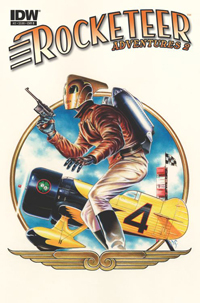 Looking back at the early 90s, one of the films that I fondly remember wanting to see over and over again was The Rocketeer. The film about a stunt pilot (Billy Campbell) who stumbles across a rocket propelled jet pack and uses it to stop a top Nazi spy (Timothy Dalton) and save the girl (Jennifer Connelly) was just awesome to watch. But as time passed, the actor who played those characters got older and now that we are in 2012, asking for a sequel seems completely out of the question. So in a situation like this and in this day and age, it’s not so surprising to hear that a reboot might be in the works. Yes that dreaded word is rearing its ugly head again. But it might not be as bad as you might think. According to Vulture, new Disney chief Alan Horn is more concerned about the older properties that Disney used to own than with the new ones like The Muppets or Marvel. Not to say that he will cast the latter two aside, it just looks like Horn wants to give Disney’s live-action department a much-needed recharge. 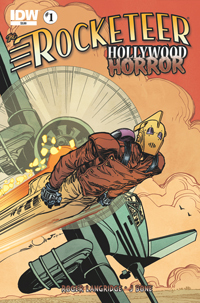 But to start off with a film, like The Rocketeer, which did so poorly at the box office, is a bit questionable. Still the film has its fanbase, and that just may be the key to its success. 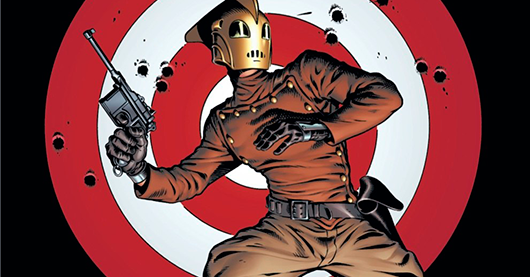 Just imagine an older generation of fans (like myself) introducing the new Rocketeer to the newer generation. Each and every week “The Hench” and “The Fac3” read a lot of comics. Seriously you guys, a lot of comics. Maybe too many comics. I mean, it is possible. They look forward to some more than others, I mean, who doesn’t? So, let’s take a look into the depths of their pull list, grab some issues, and we’ll let YOU know what the top books to look forward to are for the week of July 20, 2011. Single issues and trades, they’re all here. On this week’s The GoD List, “THE HENCH” goes crazy over the newly revamped Daredevil, The Rocketeer, and One Soul, while “THE FAC3” gets excited by Retro DC, a Flashpoint tie-in, and a lot of collections. The common threads between this demented duo? Adam West and horror comics. Stay tuned, folks, you’re in for a bumpy ride. Each week, MK2Fac3 and Henchman21 read a lot of comics. Seriously, a lot of comics. Maybe too many comics. They look forward to some more than others, I mean, who doesn’t? So, let’s take a look into the depths of their pull list, grab some issues and we’ll let YOU know what the top books to look forward to are for the week of May 18, 2011. Single issues and trades, they’re all here. Drums #1 (Image Comics – $2.99): I seriously know nothing about this book, but it just looks really cool and supernatural. Based on its solicitation, I could say that the book centers around Santeria, more commonly know as “voodoo,” and raising of the dead, and that’s honestly good enough for me, but it also says that it takes place to the sound of drums. Now, I don’t know how they’re going to pull that off, but it’s got my attention. Pick this up if you want to try something new and different. Last Mortal #1 (Image Comics – $3.99): Continuing the string of “I don’t what the F%$* this is, but it looks cool” is Last Mortal, which appears to be one of those great minis where it’s a super depressing, yet uplifting tale of real life, and I’m sure that this will get a lot of praise by the end of the year, so now’s not the time to sleep on this title.